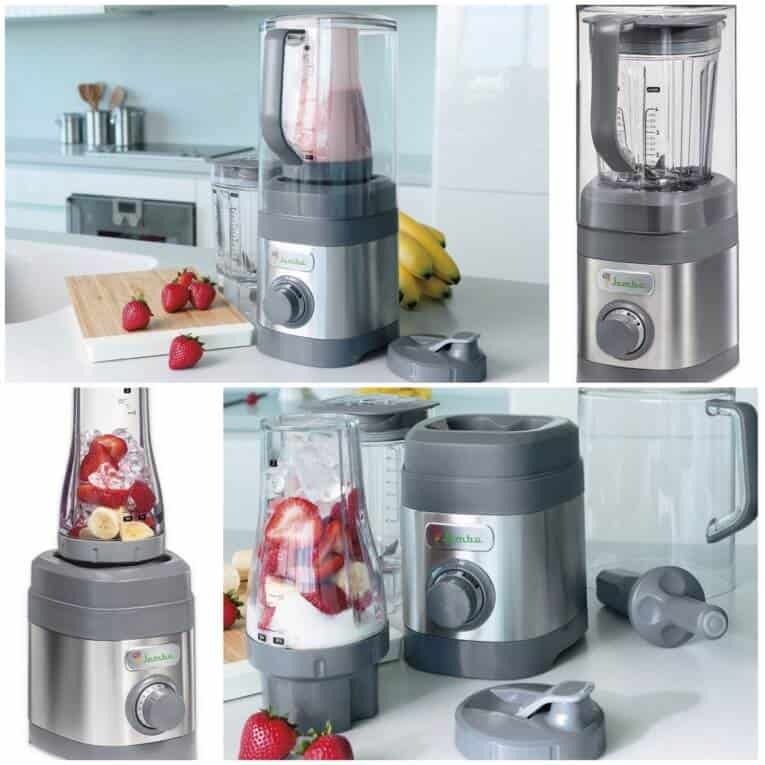 Home › Recipes › Gluten-Free › Smoothie Recipes & A New Blender Giveaway from Jamba Juice! When the husband and I moved to Ann Arbor, one of my first purchases in our new home was a Vitamix. I was so excited to get a blender that would make smoothies as creamy and deliciously as you’d get at Jamba Juice or any other smoothie shop. The only downside to my Vitamix is that it’s loud, and Layla (who is sensitive to loud sounds) didn’t really like it when it was on. Which is why, when Jamba Juice reached out to me to ask me to try their new “quiet” blender, I was intrigued. A blender that could do what my Vitamix did, but was quieter? I had to try it! 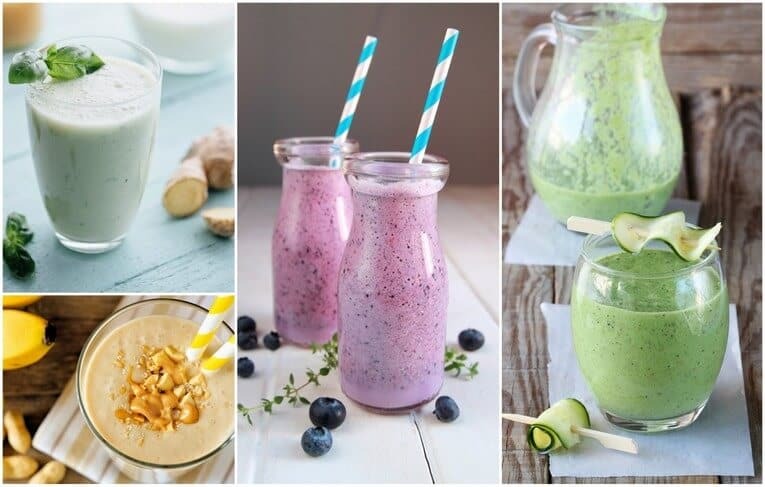 I made a few of my favorite smoothies with it including: My blueberry smoothie, my green smoothie, and my peanut butter smoothie, and they all turned out amazingly creamy and the noise guard really did cut down the noise significantly. It’s dishwasher safe so was super easy to clean, felt on par with my Vitamix, and is BPA free as well. The key is to adding the ingredients in the right order, otherwise you may not get the smoothest smoothie (no pun intended!) that you’d like. This giveaway will be open until 11:59pm PST on Tuesday, January 31st. I’ll be announcing the winner in the comments of this post on Wednesday, February 1st. Hi Everyone! I’m excited to announce that Elizabeth has won this giveaway! Congrats Elizabeth and thanks to everyone who entered! This giveaway is now closed.